∙ Appointed for mid-term service in Honduras in 2019. Rick and Ena were both raised in Christian homes at opposite ends of Canada. They met in the military and returned to their faith walk when they had children. They have two sons. Moving multiple times within Canada, they made many new church homes and have friends across the provinces. Rick and Ena have both retired after 30 years in the military. They have felt the call to be used for the Lord’s work supporting our Fellowship missionaries already on the mission field. 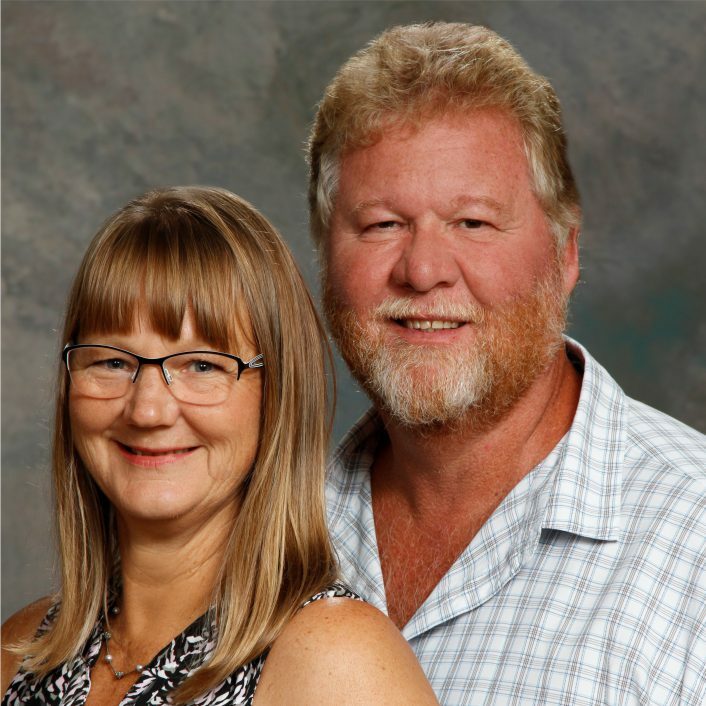 They call it being, “Snowbirds with a purpose!” Fellowship International has appointed them to serve in Honduras with Melodie Francis at Casa Hogar. They are taking intensive Spanish lessons at the Spanish Institute of Honduras in Siguatepeque so that they will be fully self-supported and be able to help out at Casa Hogar with maintenance, projects, and whatever needs to be done.